The wait is finally over for the Galaxy Note faithful today. 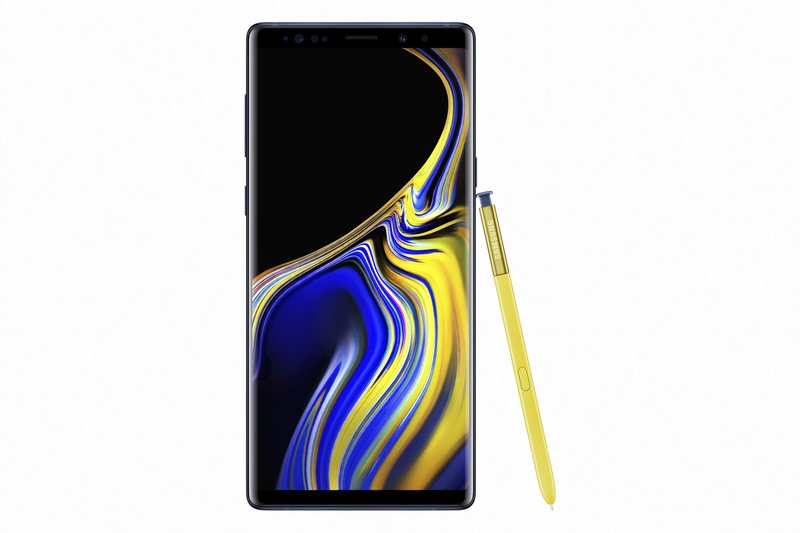 Samsung has taken to the stage in New York City to finally launch the Galaxy Note 9. Most of the details had already been leaked online in addition to countless renders and live images. As expected, the device isn’t all that different from the Galaxy Note 8 in the design department but does get some notable improvements under the hood. 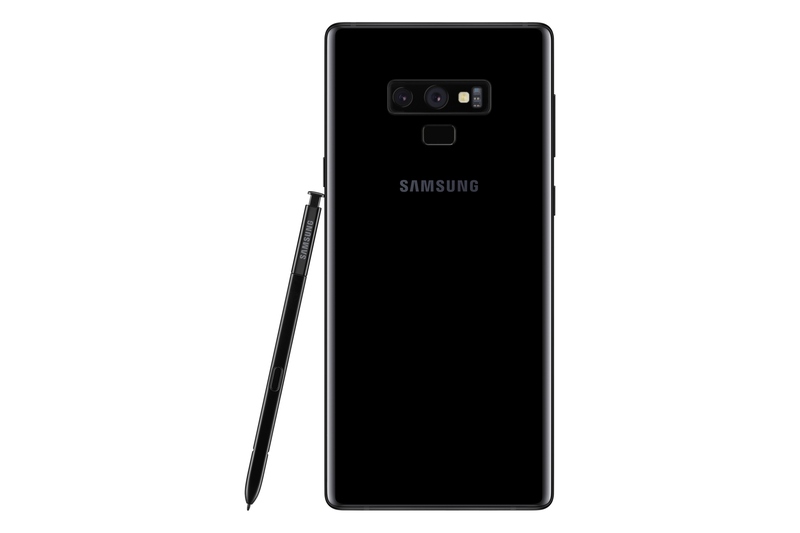 The Galaxy Note 9 features a 6.4-inch Quad HD+ Super AMOLED 2960×1440 pixel resolution display. It will be powered by the Exynos 9810 in most markets while select markets will get the Snapdragon 845 variant. The rumors about the memory and storage options have turned out to be accurate. The base model now has 128GB of storage and comes with 6GB of RAM. 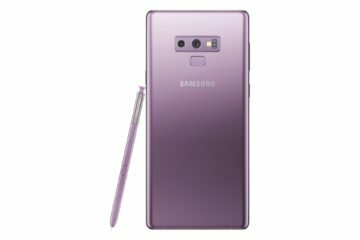 Samsung will also sell a model with 512GB storage and 8GB RAM. Both feature support for external expansion via microSD card up to 512GB. The Galaxy Note 9’s 6.4-inch Super AMOLED display will be great for content consumption. It will be aided by AKG-tuned stereo speakers to deliver Dolby Atmos immersive audio. 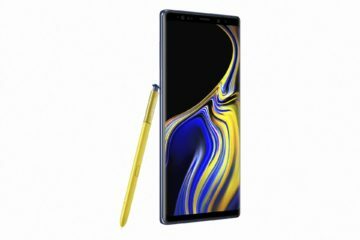 YouTube has actually named the Galaxy Note 9 as a Signature Device to deliver “best-in-class” YouTube experience. The new flagship has a whole host of other features and improvements. 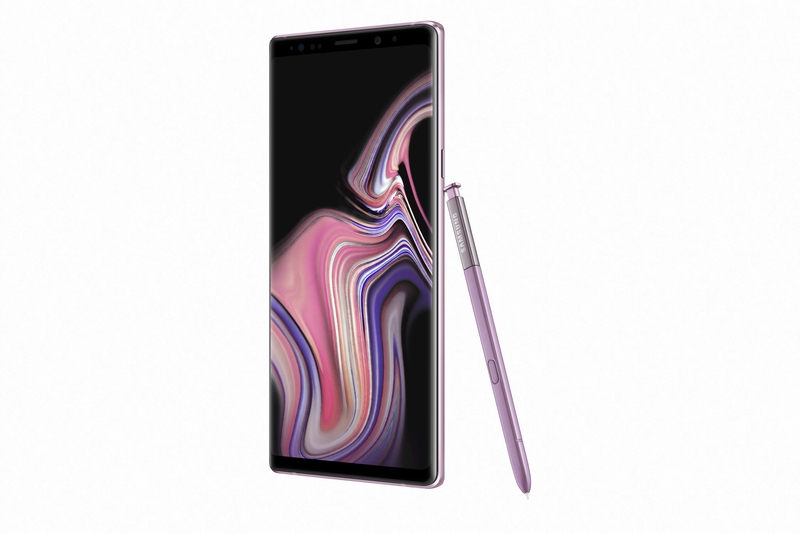 It supports fast wireless charging, Samsung Pay, Samsung Health, has IP68 water and dust resistance, a fingerprint scanner at the back, iris scanning and facial recognition capabilities. Android 8.1 Oreo will be pre-installed on the device. 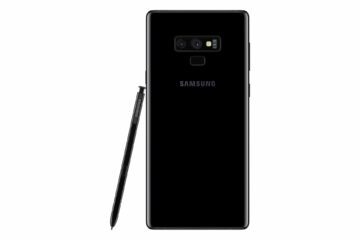 Rumors had also suggested that the Galaxy Note 9 would feature a 4,000mAh battery. 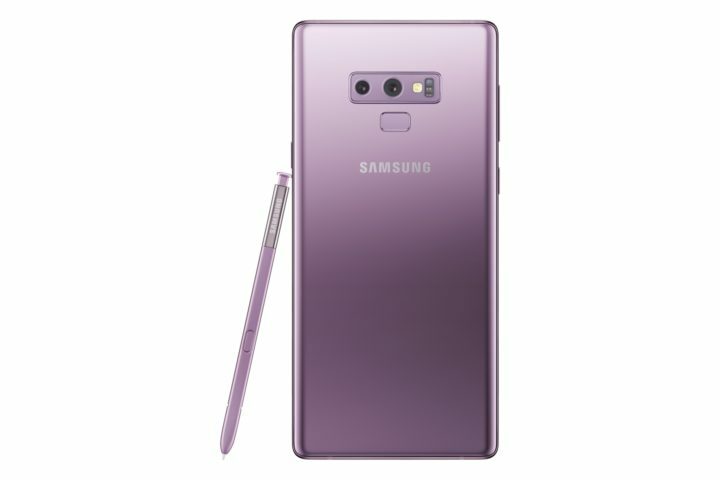 Samsung confirmed this today. It’s the largest battery ever on a flagship Galaxy smartphone and will let users play games, watch movies, talk, and text from morning to night. 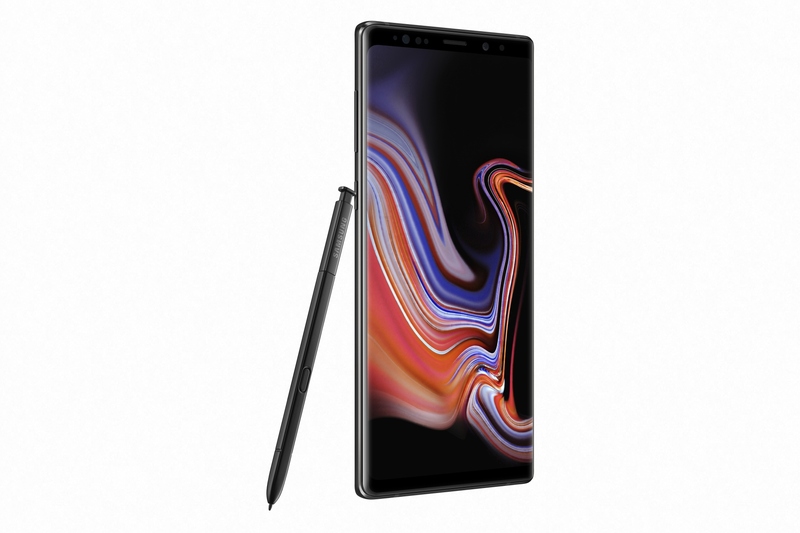 To ensure that everything works as it should, the Galaxy Note 9 also features a Samsung-developed Water Carbon Cooling system and an on-device AI-based performance adjusting algorithm to balance powerful performance with stability. The Galaxy Note 9 has the same variable aperture 12-megapixel f1.5/f2.4 + 12-megapixel f2.4 dual camera system with 2X optical zoom at the back as the Galaxy S9+. It has developed some software features to let users get more out of the camera. The Scene Optimizer uses intelligence to identify elements of a photo like the scene and subject. It then automatically classifies into one of 20 categories and instantly optimizes settings to provide the best possible shot. Flaw Detection will let users know if the subject blinked or the image is blurry so that they can easily take another picture without losing the moment. There’s also an 8-megapixel f/1.7 front camera. The handset is also capable of powering a PC-like experience when hooked up to an external monitor through Samsung DeX. 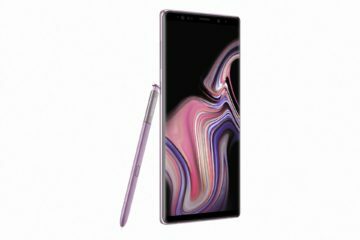 It doesn’t need a dock for it anymore much like the recently launched Galaxy Tab S4. It will be possible to use DeX with the Galaxy Note 9 using HDMI adapters. 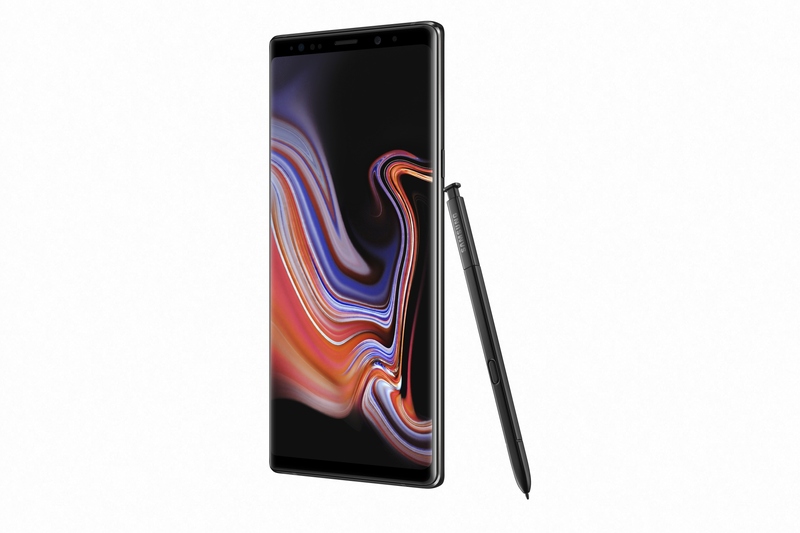 When it’s connected to a monitor, the Galaxy Note 9 can run a virtualized desktop and can also double as a fully-functional second screen. The display can be used as a trackpad to right-click, drag and drop and use multiple windows on the monitor. 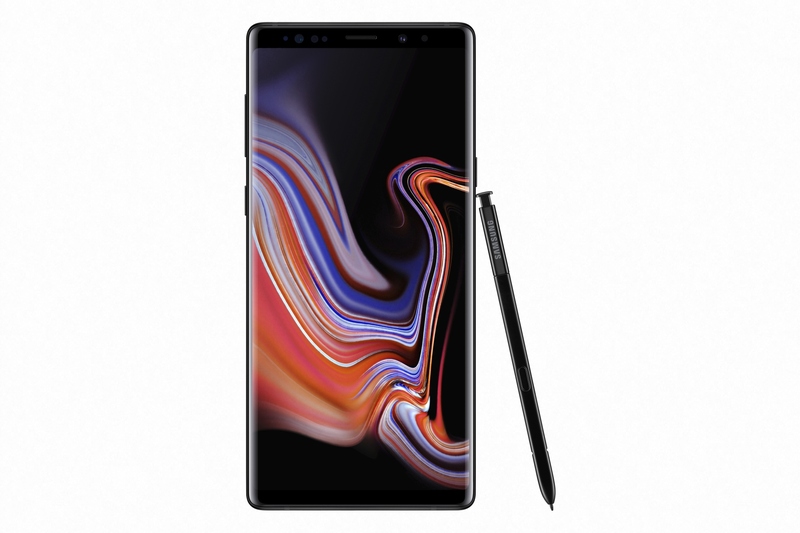 Users will also be able to take notes with the S Pen while watching a video. Speaking of the S Pen, it does indeed have Bluetooth Low-Energy support. The stylus has been a signature feature of the Galaxy Note series and Samsung has now expanded what users can do with it. A simple click is all that’s needed now to take selfies and group photos. The same goes for presenting slides, playing and pausing video, and more. 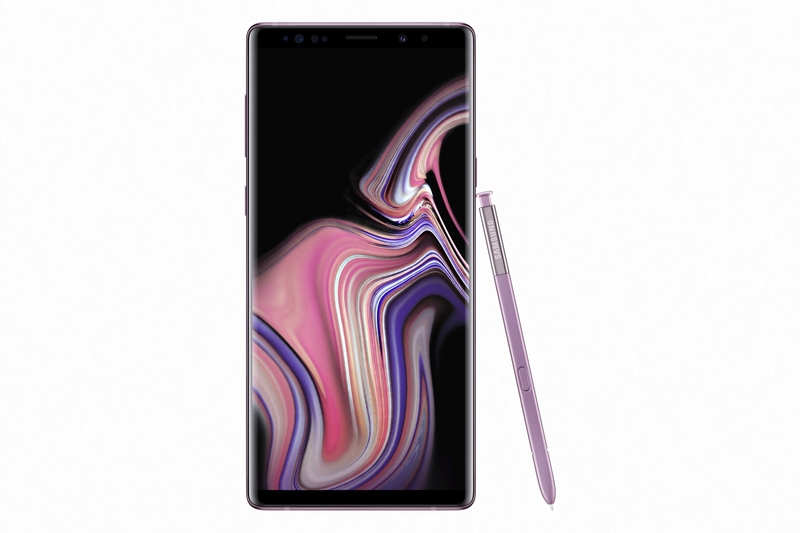 Samsung will even enable developers to integrate the S Pen’s BLE functionalities into third-party apps later this year. Samsung will release the Galaxy Note 9 on August 24 in select markets. It will be available in Midnight Black, Lavender Purple and Metallic Copper colors with matching S Pen. 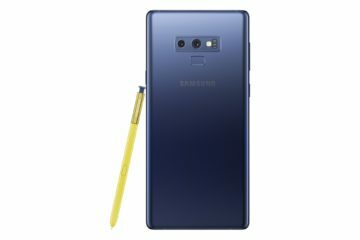 The Ocean Blue Galaxy Note 9 will be shipped with a Yellow S Pen. 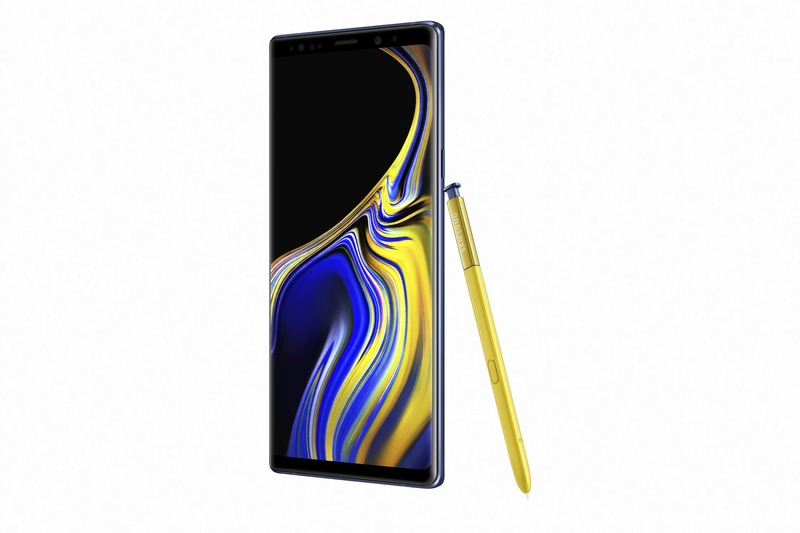 Do check out our Galaxy Note 9 hands-on to find out more about the new flagship.